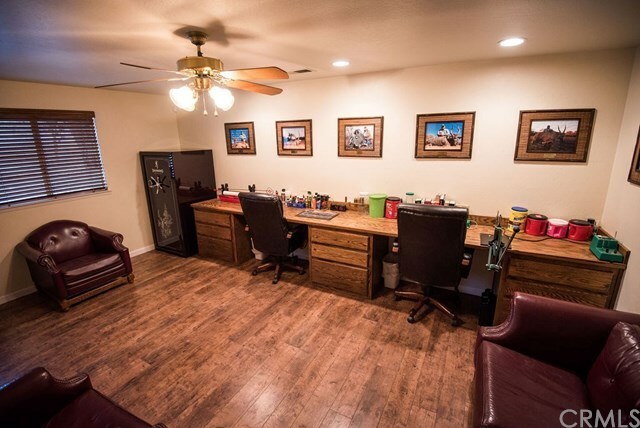 This beautiful 3,042 sq. 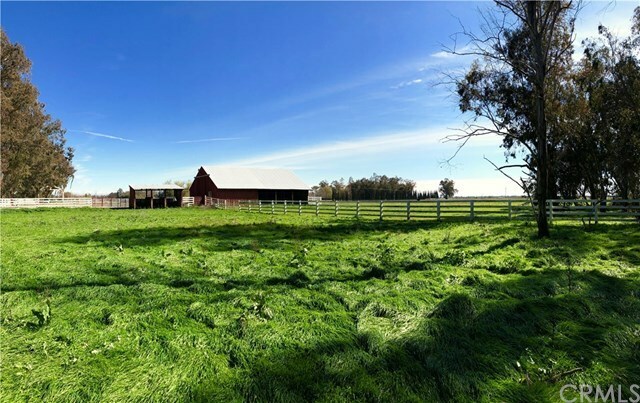 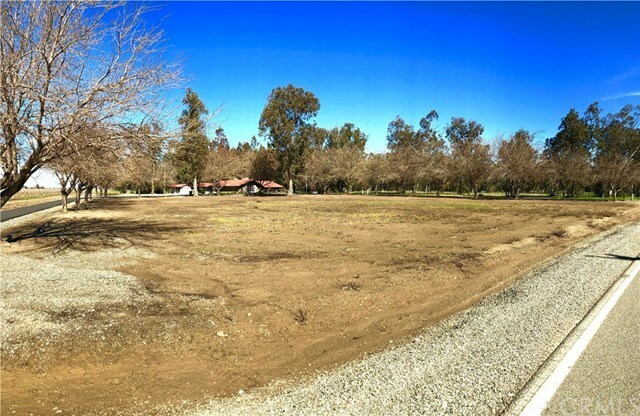 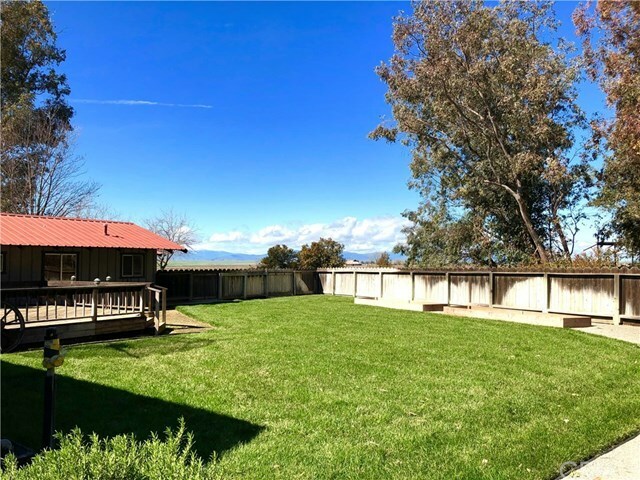 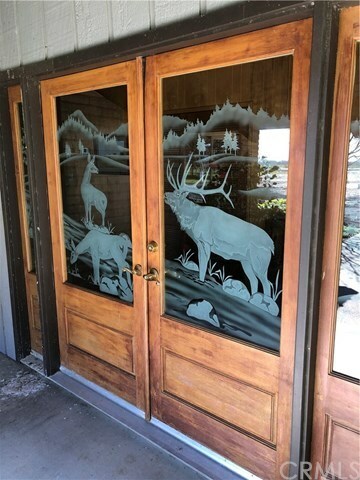 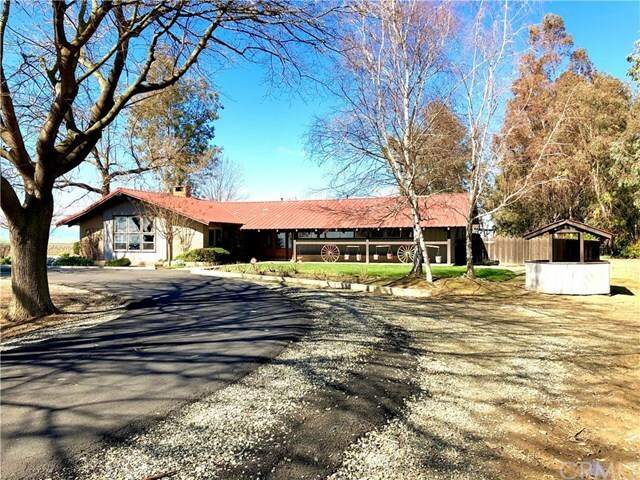 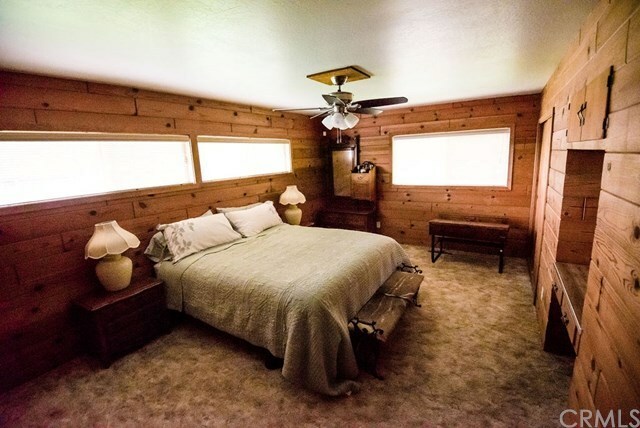 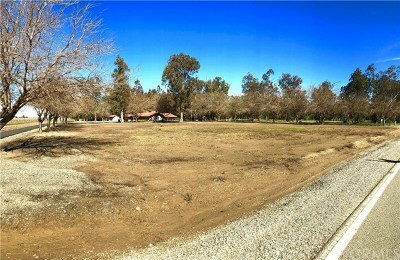 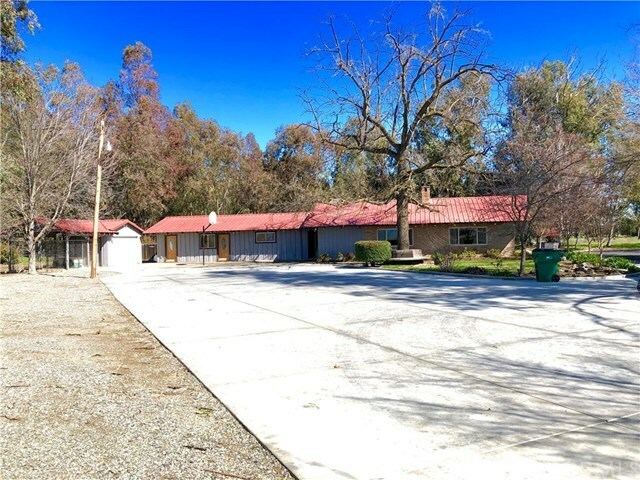 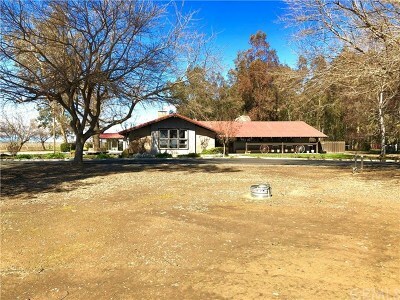 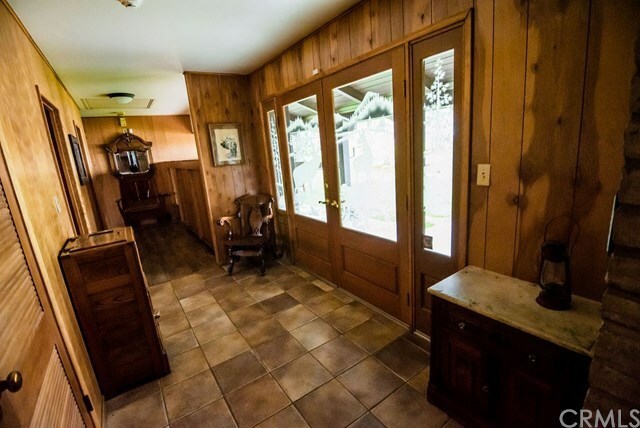 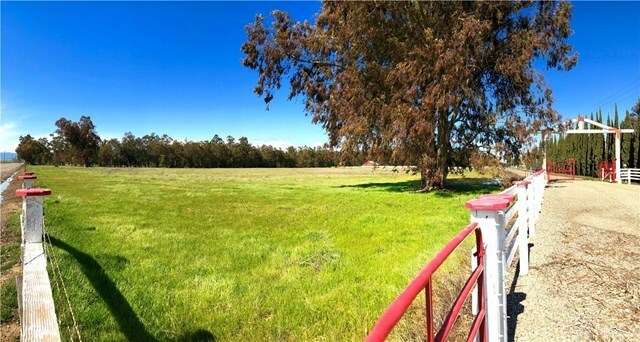 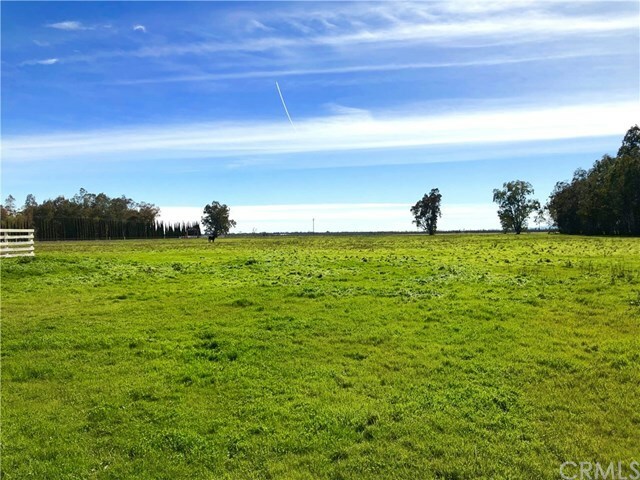 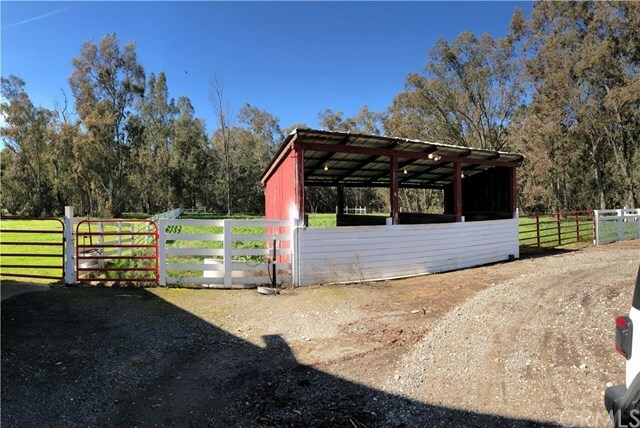 ft., 5 bedroom, 3 bathroom home sits on its own 2.86 acre parcel, surrounded by an additional 31 acres with horse barn and an approved second home site with a separate APN. 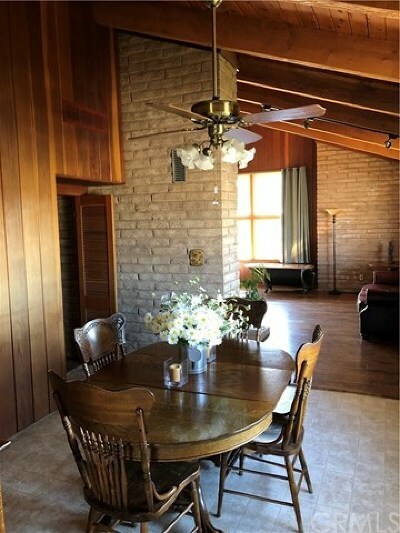 The well-maintained home boasts high vaulted wood ceilings, a large foyer running the length of the home and indoor laundry. 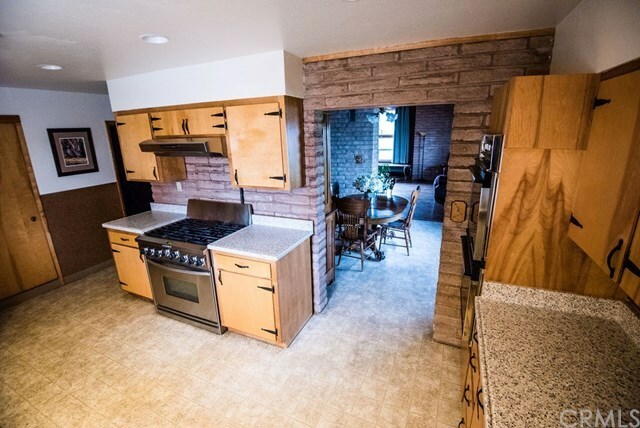 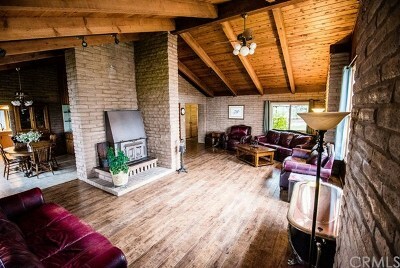 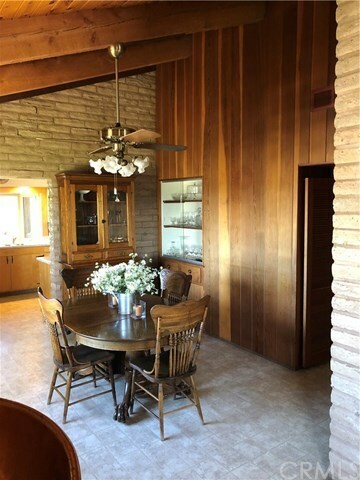 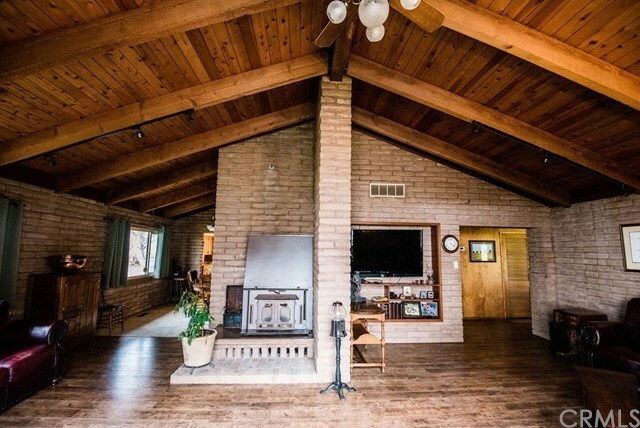 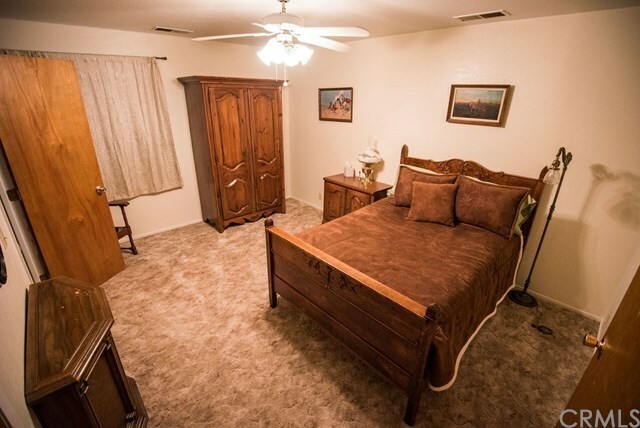 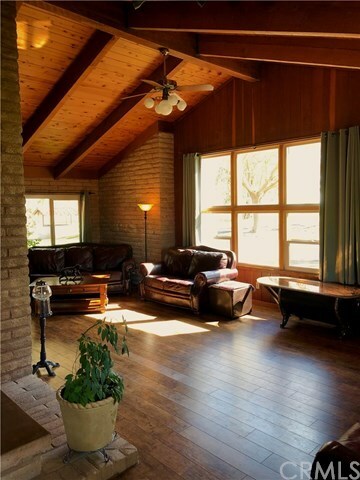 The adobe fireplace with insert is the centerpiece of the living room, accompanied by updated wood floors, tile, and carpet in the bedrooms. Each wing of the home as its own heating and air unit, and there is a separate entry for 2 bedrooms with Jack & Jill bath. 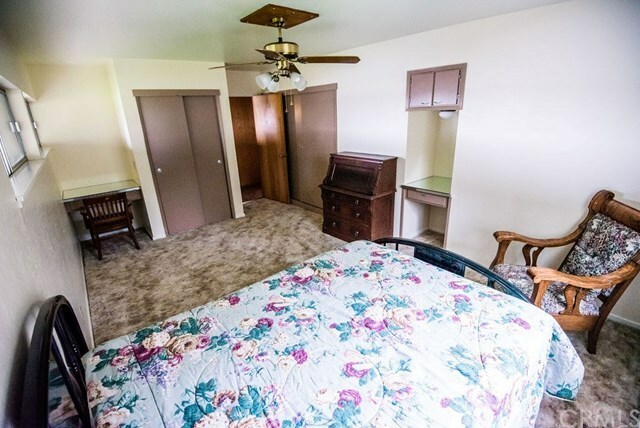 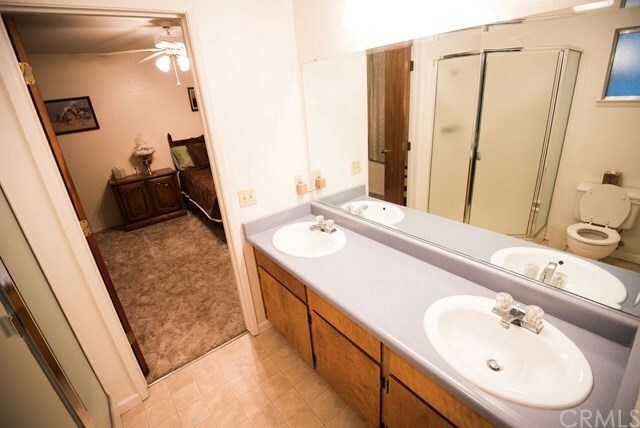 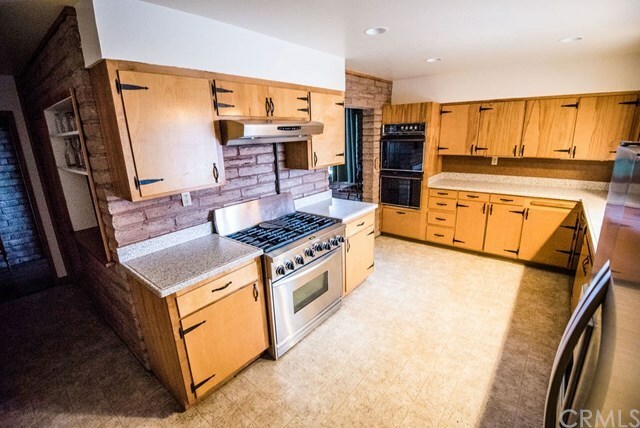 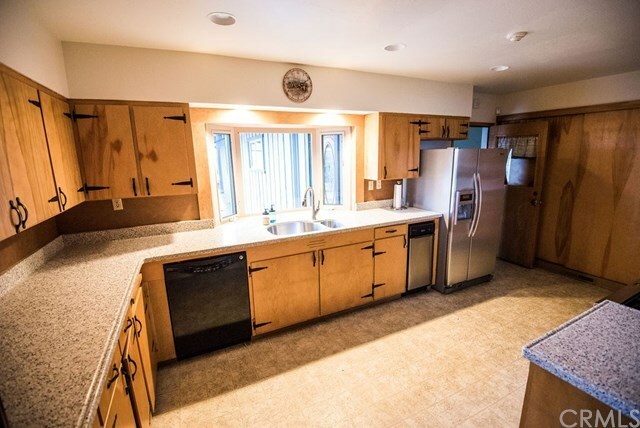 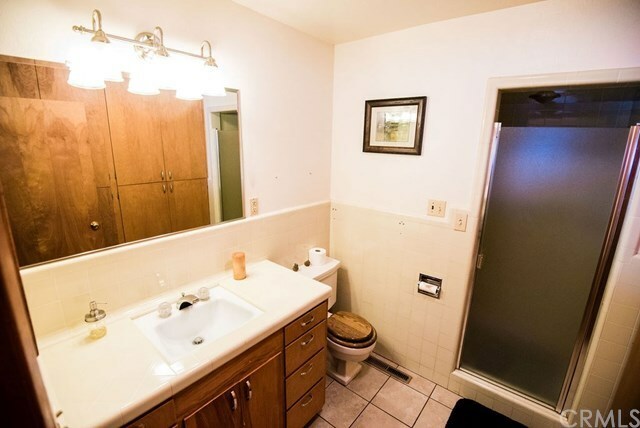 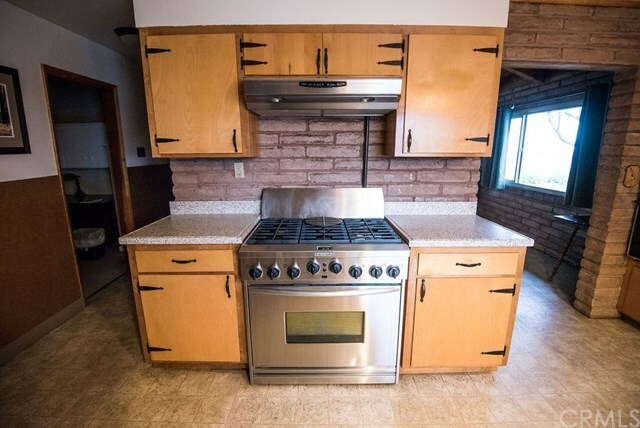 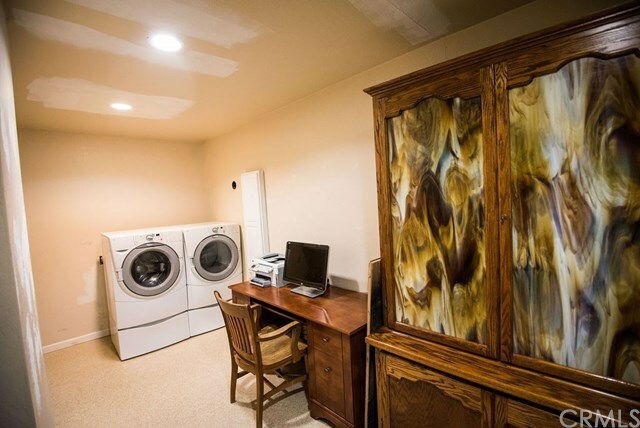 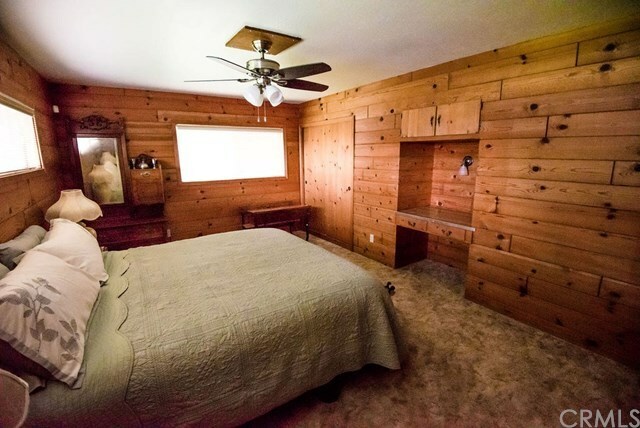 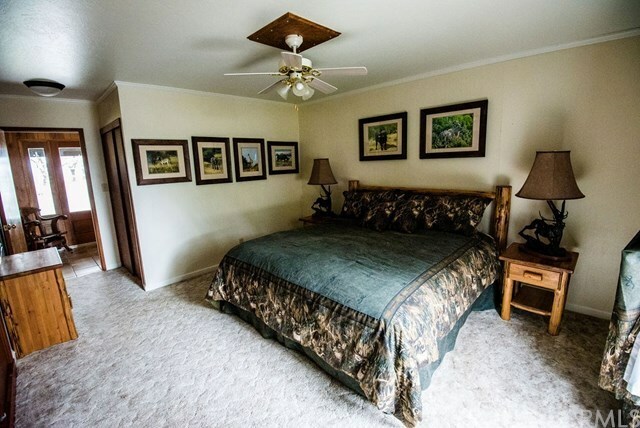 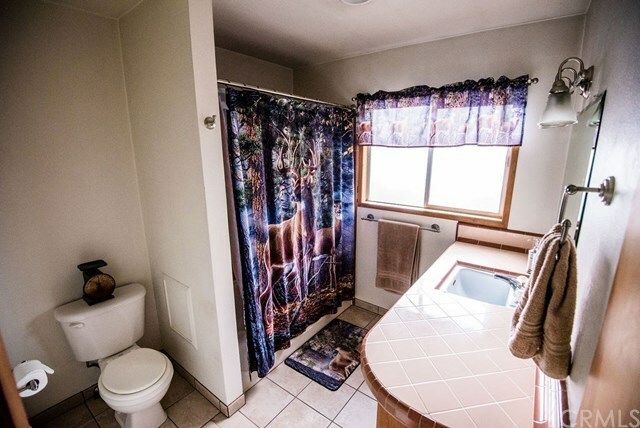 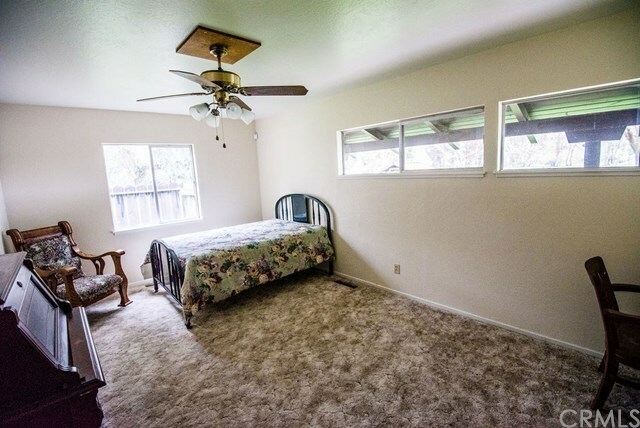 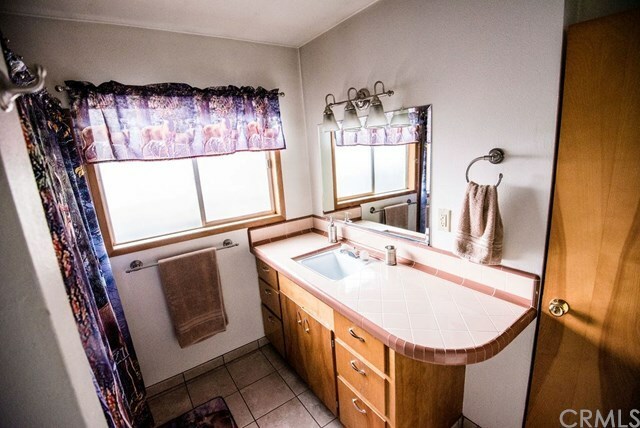 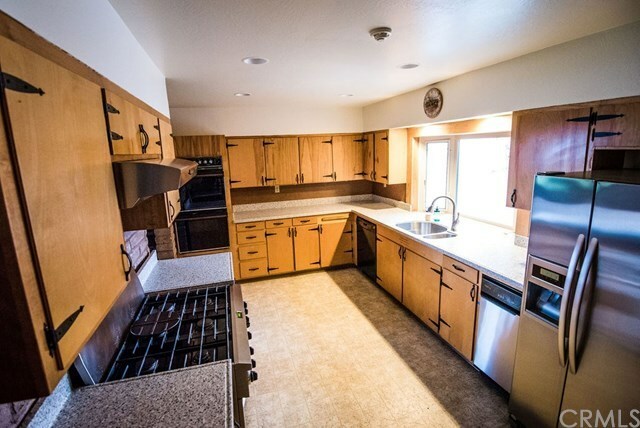 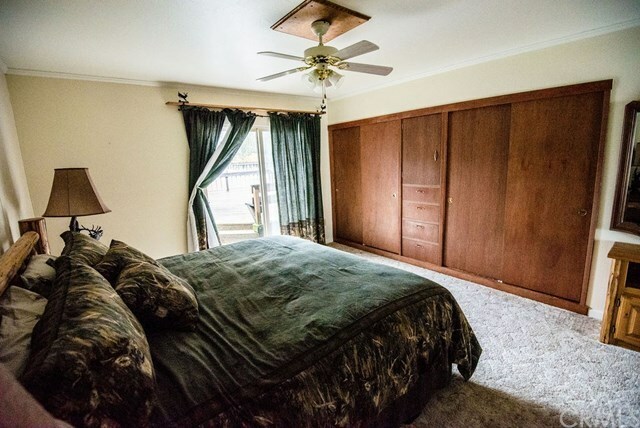 Bonus room has sink and counter area, perfect for hunters. 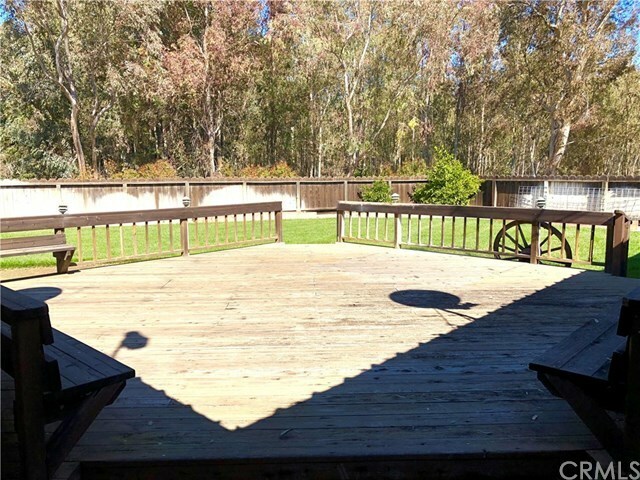 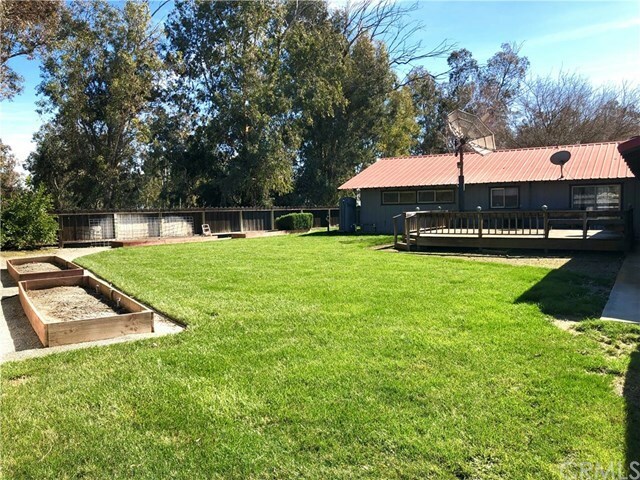 Large deck off the backyard and a dog kennel with its own septic system. 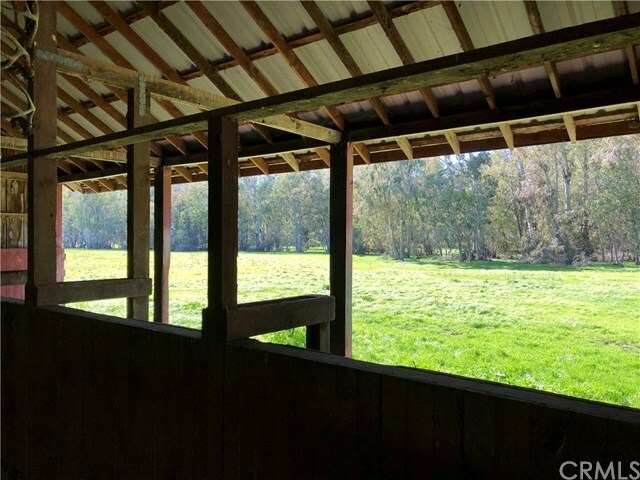 The picturesque and well-maintained 5,500 sq. 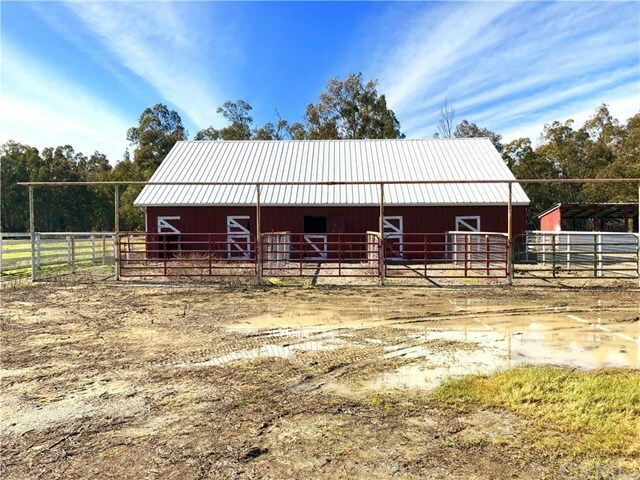 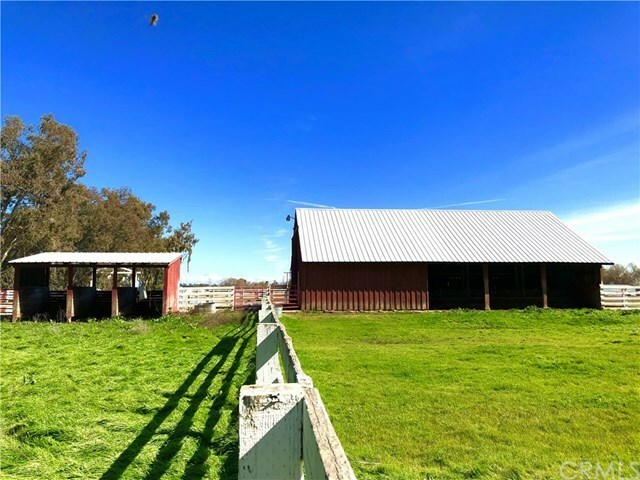 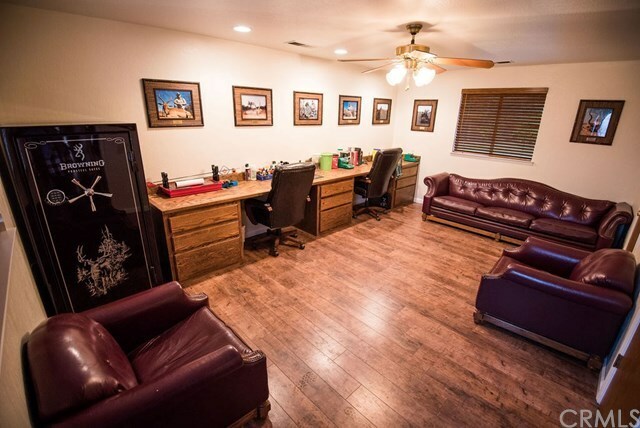 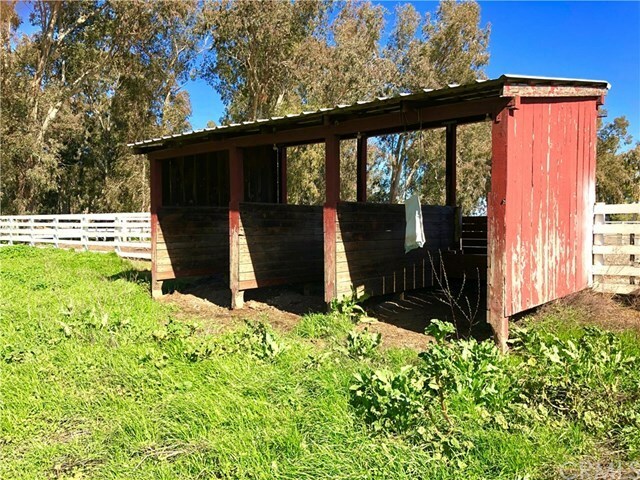 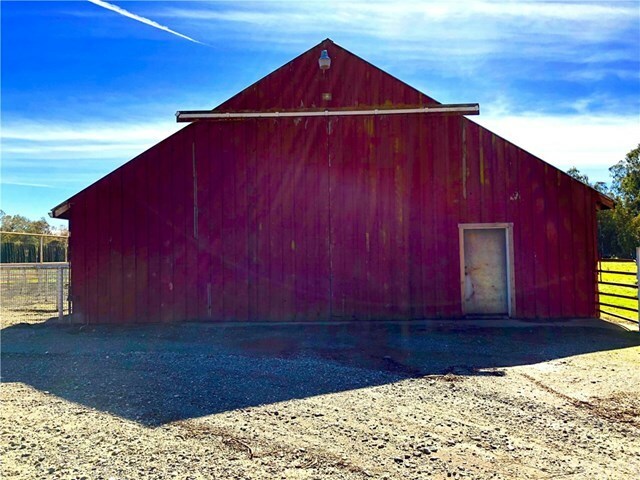 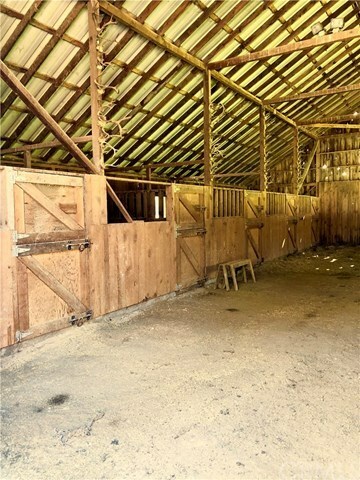 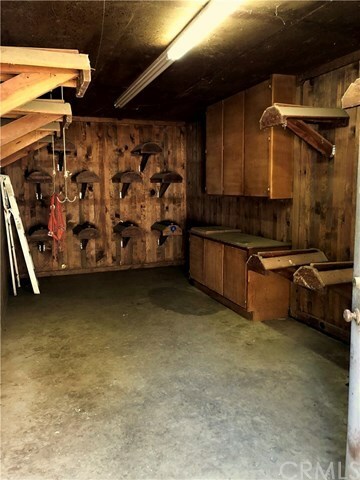 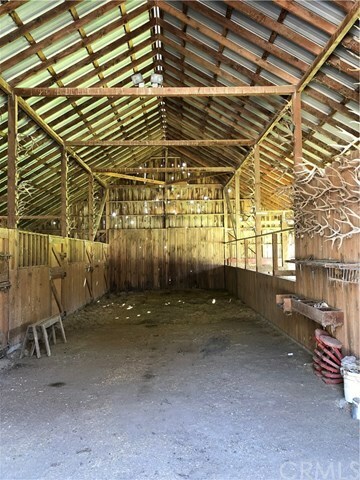 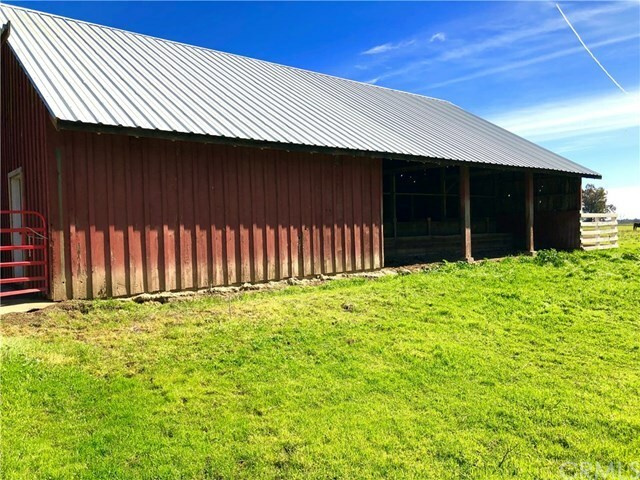 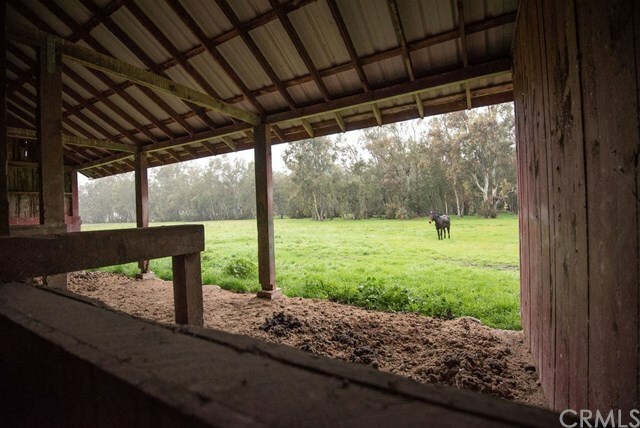 ft. horse barn has 4 stalls, a tack room, and plenty of space for a hobby-farmer, FFA projects, and anything else country living offers.